Ken Ono is profiled in the July 8th issue of the popular German magazine Der Spiegel. The interview involves his mathematics, his recently published autobiography with science writer Amir Aczel, and his work as a movie producer. You can read the story here. A research paper by recent PhD graduate Xiaofeng Xu, advised by Professor Li Xiong and co-advised by Dr. Vaidy Sunderam, received the Best Paper Award at the 17th IEEE Mobile Data Management Conference in Porto, Portugal in June 2016. Dr. Xu is now at Facebook; Dr. Xiong directs Emory's Assured Information Management and Sharing (AIMS) laboratory. A preprint can be viewed here. 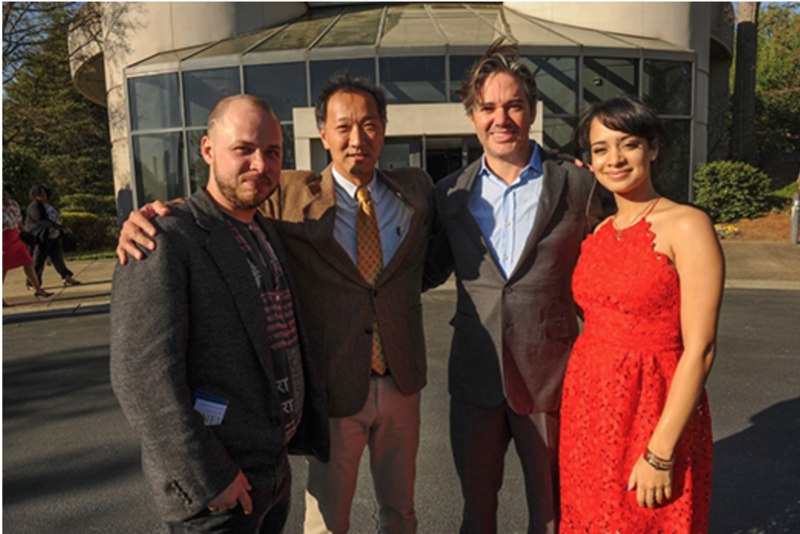 An Emory project led by Dr. Ymir Vigfusson, including students Helgi Sigurbjarnarson, Petur Ragnarsson, and Juncheng Yang, in collaboration with Mahesh Balakrishnan (Yale) received the Best Student Paper Award at the ACM SYSTOR 2016 Conference in Haifa, Israel. Sigurbjarnarson is now at UDub and Ragnarsson at Reykjavik. The paper can be found here. 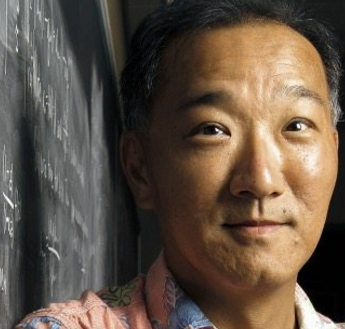 Emory number theorist Ken Ono has been profiled in Scientific American. 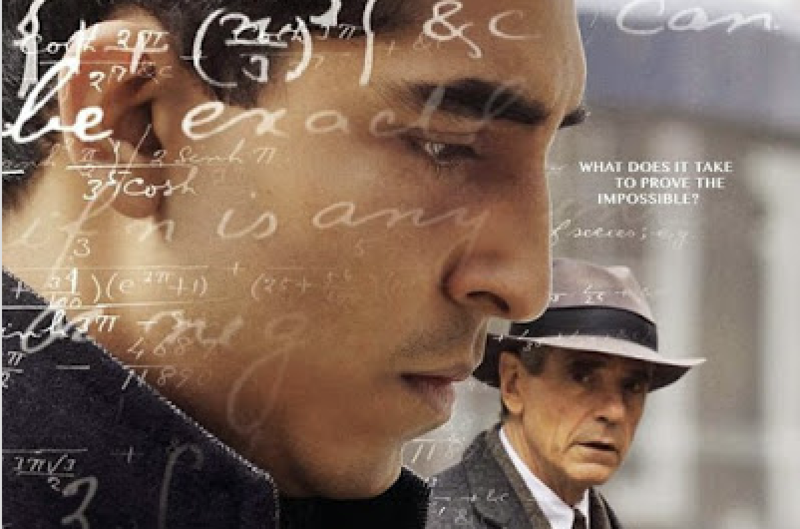 Here is a link to the story which discusses his research, his recent memoir My Search for Ramanujan (which can be found on Amazon), and his role as the Associate Producer for the film The Man Who Knew Infinity which stars Dev Patel and Jeremy Irons. The Templeton World Charity Foundation awarded $100,000 to Emory mathematician Ken Ono to support a program called "The Spirit of Ramanujan Math Talent Initiative, which aims to find undiscovered mathematicians around the world and match them with advancement opportunities in the field. Read more at Emory's eScience Commons. Three Emory professors are among the 160 young trailblazers recently honored by the National Science Foundations Faculty Early Career Development Program (CAREER). The five-year grants support junior faculty who exemplify the role of teacher-scholar and the integration of education and research. For Emory College of Arts and Sciences, mathematician David Zureick-Brown and computer scientist Ymir Vigfusson are the first faculty in the Department of Mathematics and Computer Science to win the prestigious award. Read more here. The Department of Mathematics and Computer Science would like to congratulate our BA, BS, Minor, MS, and PhD students the best in their future endeavors! 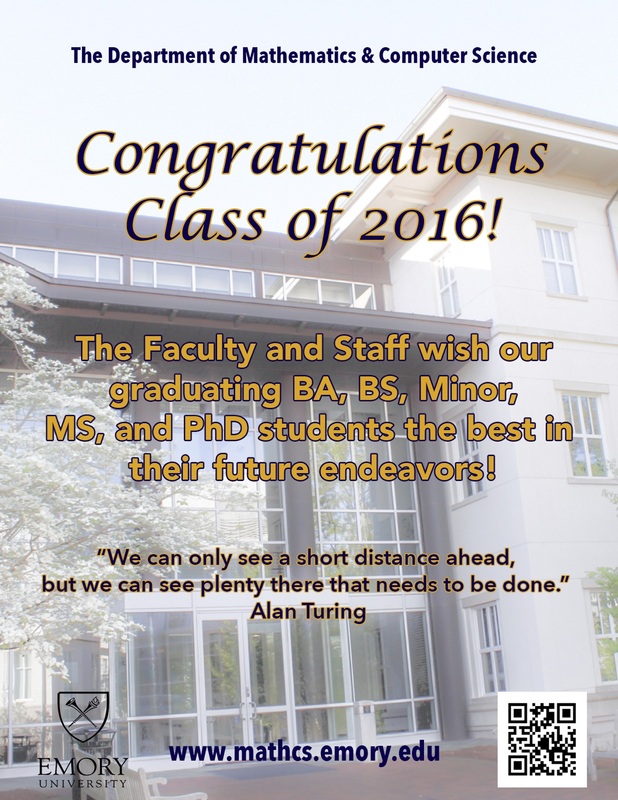 Our graduates were congratulated in the Commencement Magazine. The Department of Mathematics and Computer Science is delighted to announce that James Nagy, Professor of Mathematics and Computer Science, has been elected a 2016 Fellow by the Society for Industrial and Applied Mathematics (SIAM). SIAM Fellows are recognized by their peers for their contributions to SIAM-represented disciplines. Dr. Nagy has been recognized for his contributions to the computational science of image reconstruction. In addition to this recognition, Dr. Nagy is a SIAM book and journal author and has recently served as the Vice Chair for the SIAM Activity Group on Linear Algebra. The full list of 2016 SIAM Fellows and a brief synopsis of their research can be found here. Dr. Ken Ono was recently featured in the Emory eScienceCommons Report. The article profiles the advanced screening of "The Man Who Knew Infinity." Read more about it here. 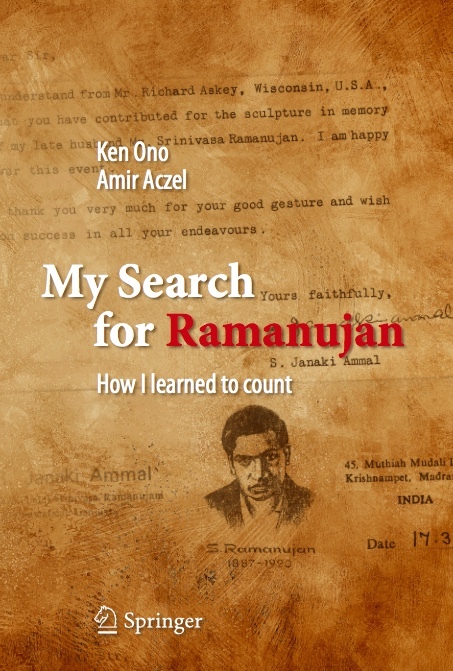 Ken Onos autobiographical memoir My Search for Ramanujan (written with Amir D. Aczel) appears in stores this week. Last week The Times London published an excerpt, and this week Scientific American has published another excerpt. The SciAm excerpt is Kens tribute to his Ph.D. advisor Basil Gordon. Read more about it here.